White-Tailed Deer in wilderness park located in Lincoln, NE. Artist Reply: Thank you for you comments on my photographs. Artist Reply: Thank you. 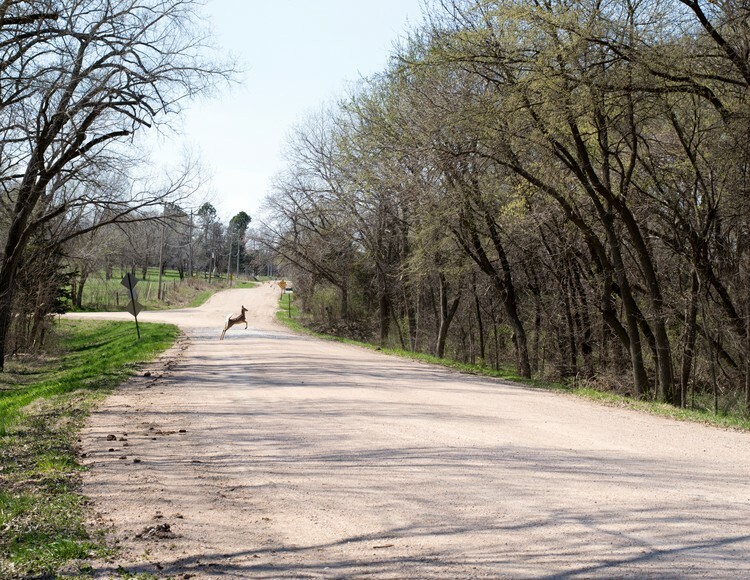 I had just changed out my lense when the deer crossed the road. Otherwise it would have been closer in the shot.